as for " tools are tools " ... generally I'd agree there, with the odd exception ..... most gear has limited daily usage, but the stuff that's in your hands regularly ....... pays to have reliable brands .... otherwise " tools are tools "
And totally agree on the Bahco statement .... must have a dozen in varying sizes and patterns .... comfortable, reliable, dependable and strong. On the wood butchery side ..... old skool Stanley and Record ..... now't else lasts like they do. Snap on do well because of the credit they offer techs. Generally anybody with any sense will know cheaper will do the same job however I have recently bought a couple of snap on tools and a roller cab and I can say the quality far exceeds anything else . I paid though the nose for them mind. Glad to see Snap-On getting a bit of a slating for being overpriced/over marketed as I've always believed that I feel sorry for all the young lads who end up in debt buying tools just to work PAYE at a garage. I love decent tools. I just spent £35 on a caulking gun but it's a joy to use. All two stroke tools are Stihl. All battery tools are top end Makita. I'm a huge fan of Evoloution saws, for metal and wood. 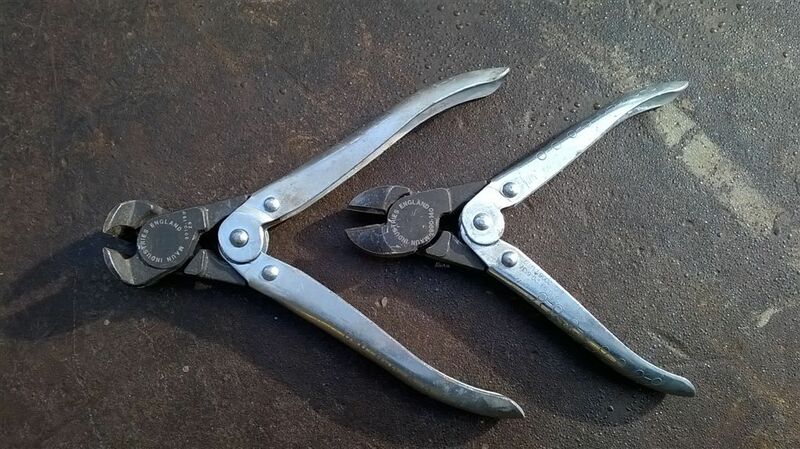 What do you guys like for pliers? I've got Irwin pliers but I also really rate Knipex. Last edited by doobin; 10-10-2016 at 05:58 PM. I love decent tools. I just spent £35 on a caulking gun ... but it's a joy to use. And whilst we are talking tools ....... that little compressor you recommended has been just perfect Boyo .... such a pleasure to have air at the flick of a switch again and use it all the time. Thanks guys, was looking to see if someone who regularly gets flyers could email them as I have trouble trying to get to vans as I work offshore although it may look as I might come back to plant maintenance. As for tools I was a britool man! But find the latest stuff badged expert crap! I've recently bought a mac 50"box and it's fantastic, I generally only buy if it's on offer. I've bought and used Halfords professional and I think it's crap! 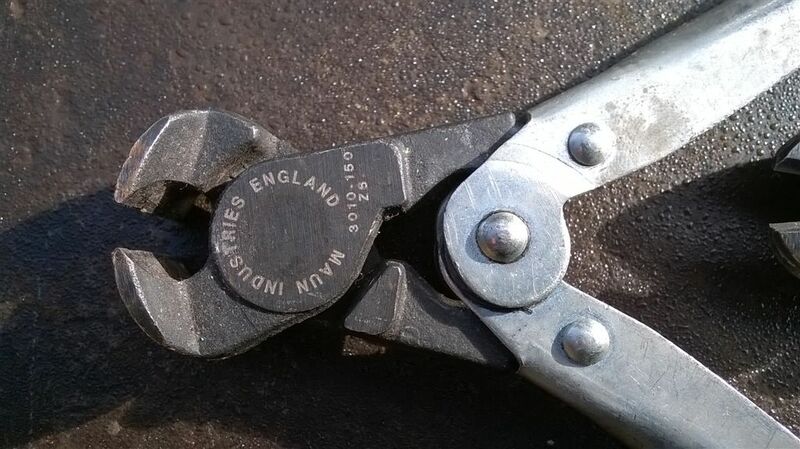 My 10 year old britool sockets and spanners are a better fit! If anybody does get the flyers regularly can u pm me and if possible email to me? Would be a great help.